China’s dance scene has been in ascent for over a decade, and MYST has long been at the forefront of that march. The trajectory is set to continue, too, with an imminent relocation. We’re expecting the same epic production and D&B sound when that happens, building on a heritage that stretches to 2013, when the country’s most cosmopolitan metropolis got its first taste of what has grown into an institution. 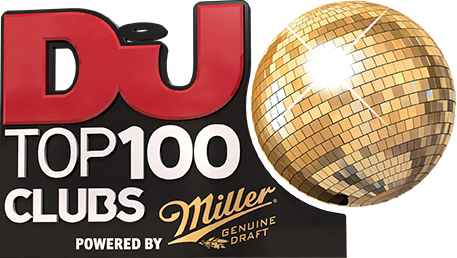 It’s welcomed the likes of Armin van Buuren, Martin Garrix, Diplo, W&W and Yellow Claw in the last 12 months alone, and is understandably a regular presence in this poll.